Whether it’s for work, vacation or to visit faraway family and friends, almost everyone travels. Airports cater to a significantly diverse customer base, which can make communication difficult, especially in such a typically busy environment. Add the fact that travelers are often in a rush, and you have a huge potential for missed information when it comes to signage. When you need directional, informational or safety-focused signs that get your message across in a clear, concise way, there is no better place to turn than Bartush! 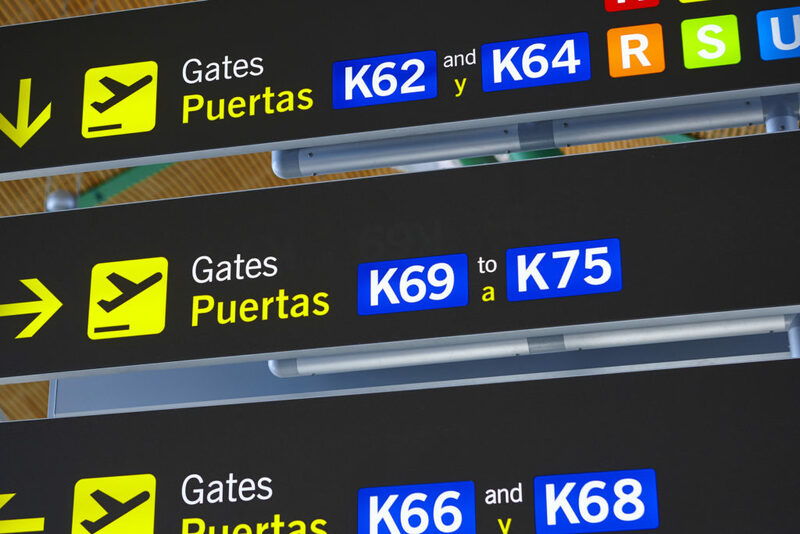 We’re the airport sign experts, and we’ve been providing custom, high quality solutions for over 75 years. Airports need signs to deliver a variety of messages from important flight and safety information to where to find restrooms and food. With so many competing communications, each sign needs to stand out while still working in harmony with the overall design of your building. Bartush has the skill and experience to create effective airport signage. We offer sign solutions both traditional and cutting edge, including channel letters, pylon signs, carved signs and digital menu boards and displays. In your airport sub par signage just won’t fly. Trust Bartush to get your point across efficiently and effectively. 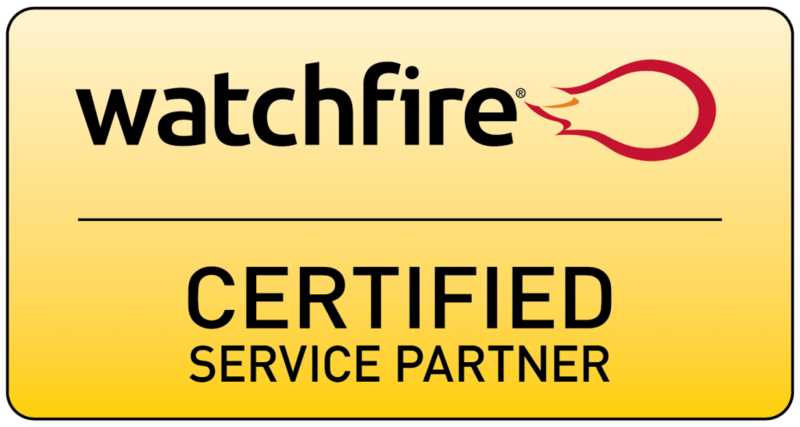 We’re a full service shop, offering design, installation, maintenance and repair services. Don’t wing it when it comes to signage for your airport! Prevent customer confusion with eye-catching sign solutions from Bartush! I If you’re interested in getting started, please fill out the form below and a member of our team will reach out as soon as possible. For a more detailed form, please contact us here.